Welcome to our newest shopping series, in which each month we’ll highlight vintage pieces from heritage brands. Consider this your personal online vintage curator. I frequently peruse the best resale sites to find the coolest vintage shoes, bags, and more, so I decided to turn my shopping habit into a series and share my findings. If you prefer to avoid paying full price for designer items or practice sustainability by purchasing pre-owned pieces, then this franchise is for you. This round, I'm highlighting the best designer bags you can buy for under $200. As I mentioned above, I spend a solid amount of time browsing sites like The RealReal and have already shopped Manolo Blahnik, Louis Vuitton, and Chanel under $200 for you. Today I’m adding to the list and sharing the top designer bags you can own for a fraction of the original price. Whether you’re looking for an on-trend cropped shoulder purse or ready to hop on the logomania train, I’ve found an assortment of options for you. 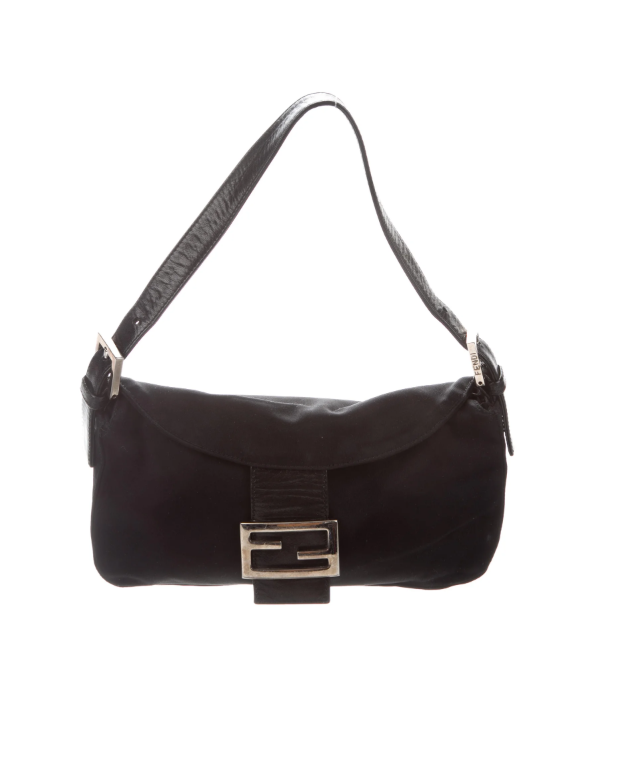 The previously owned designer handbags are an affordable and eco-friendly way to update your style this year. 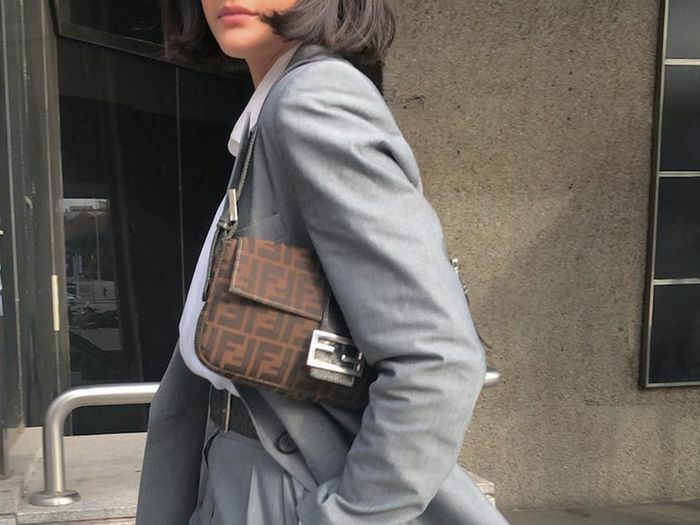 Take a look at the 20 Prada, Gucci, and more luxury names below to see if you find one that’s calling your name for a place in your wardrobe. Up next, shop the vintage jewelry that will never go out of style.